LG G Flex2: Has the Phone come up the Curve? 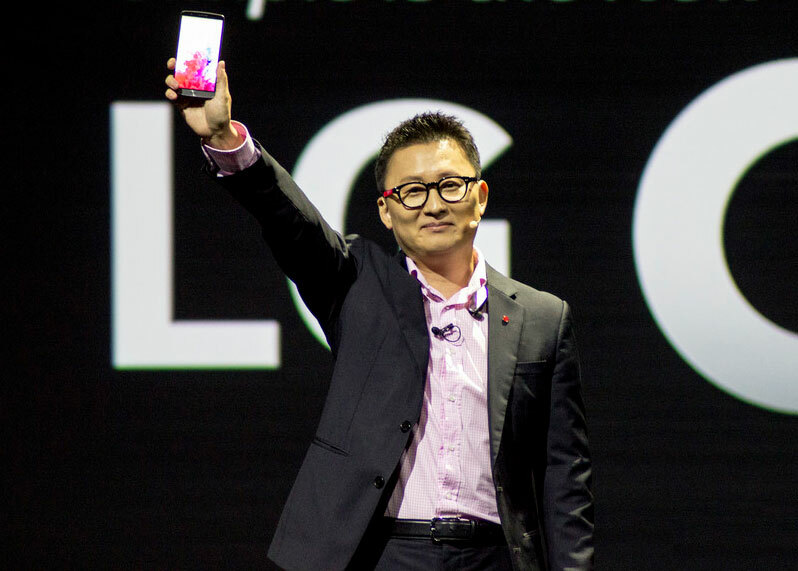 The new G Flex2 is out and is making heads turn. 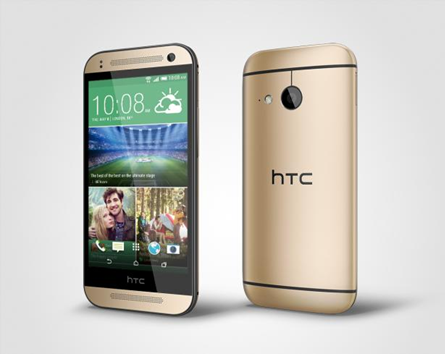 It is smaller and is way sleeker and better looking than its predecessor. It does bring up some questions though about the strangely curved screens which has more to do with the phone’s design than its functionality. And this is not all. With all the new gimmicks and features this phone has to offer, let’s figure out if it’s actually worth buying. The G Flex2 is LG’s latest flexible flagship phone, and it certainly shows improvements on its predecessor in more ways than one. It is indeed stylish, has good horsepower, and displays a better screen. The smart phone is one of the nicest curved phones that have appeared on scene till date but more or less, that is essentially all that it will be known for. In many ways, however, the G Flex2 is indeed better and brighter than the original version. It is definitely a thought through refinement of everything that held back its ancestor. With the exception of the necessary microphone, headphone jack, a micro-USB port below and a teeny Infra-Red blaster atop, the edges of the phone are completely empty. 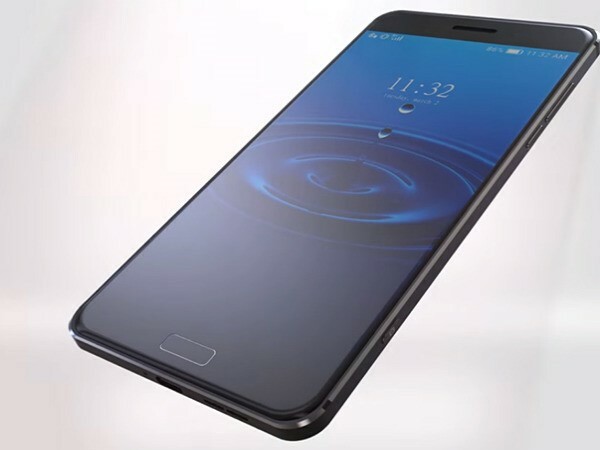 The company has yet again placed the power and volume buttons onto the back of the phone, below the main 13-megapixel camera and laser autofocus module. It’s no wonder that the phone has a gorgeous, stunning design and boasts of great video and gaming experience, few of the stock lollipop features in the handset are actually missing. The phone has a good camera and offers n easily changeable battery. However, its custom user interface seems a bit off and slow resulting in an overall lag in the phone’s usability. With a front-facing camera that doesn’t seem very promising, the phone wouldn’t be able to impress those with a fetish for clicking selfies. 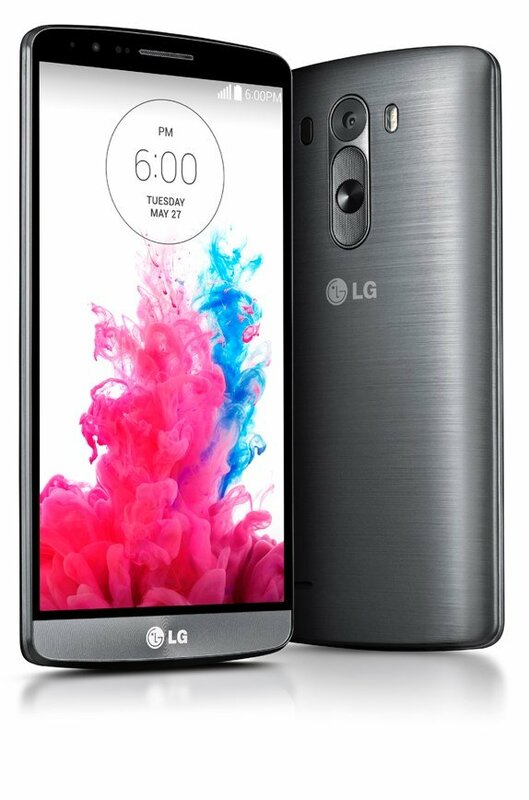 Posted on February 26, 2015 Author adminCategories LG Flex2Tags 13 megapixel camera, G Flex2, SmartphoneLeave a comment on LG G Flex2: Has the Phone come up the Curve? For all of BlackBerry’s most ardent fans who still miss the times when QWERTY keyboards ruled the cellphone arena, with their efficient sets, the big news is that BlackBerry Classic has finally arrived. Although the name says it all, we must still dive deep to see what this phone brings with its blend of modern and classic features and feel to figure whether or not it is worth your money. 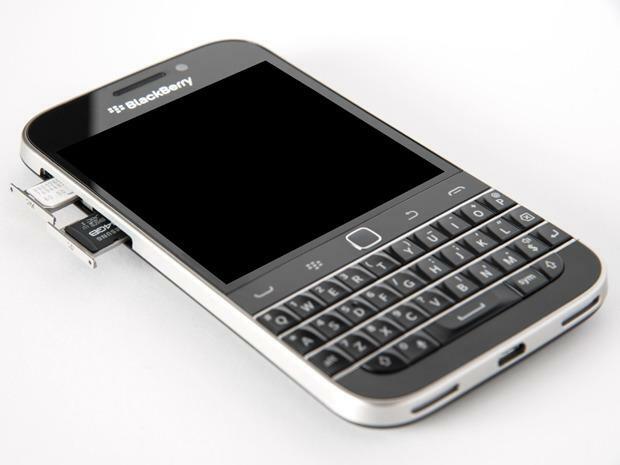 The BlackBerry Classic is sturdy and solidly constructed such that it looks like less of a phone and more of a tool. One thing this handset doesn’t share with its previous versions is the ability to shed the rear cover for a quick restart or the needed swap of batteries. The good thing, as will be appreciated by most BlackBerry fans, is that its physical QWERTY keyboard still rocks the way it used to do. On the other hand, finding or installing apps is a little cumbersome. In some areas, you might experience hit-or-miss performance which is certainly not a plus. Among other things that are not so good about the phone, is that the battery is not removable – at least not by yourself. The camera is mediocre and will serve the average user but those with higher expectations will definitely want something better. 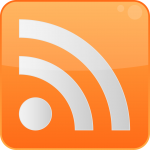 But besides all the not-so-good things, the device is loaded with useful and interesting software touches which give it the required refreshing touch. Regardless of the features and specifications, the phone’s throwback design will be loved by BlackBerry fans. The front of the phone is just the sort of blast from the past that everyone is likely to expect. The historic look seems complete with the old notification light that will pulse as soon as an email hits your inbox. 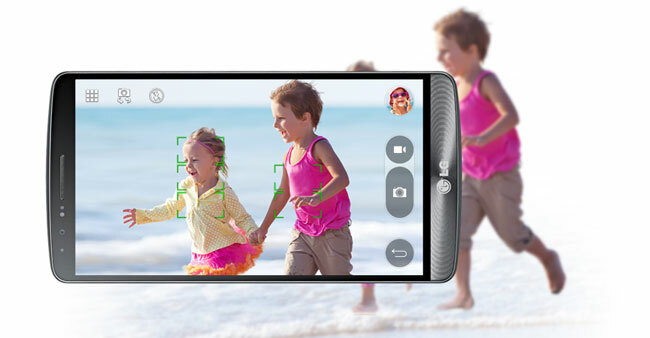 A 2-megapixel fixed-focus camera also sits nicely above the 3.5-inch square 720p screen. However, with slightly lower performance and an app system that will require quite a bit of getting used to, the Classic is indeed best suited for absolute die-hard productivity seekers and devoted BlackBerry fans. Motorola has kicked off its global smartphone revival with its surprise package Moto G handset that has been so attractively priced. The phone is a mid-range handset with great features and a delightfully low-end price tag. When a low-priced handset appears with such good features, the first that takes hold of buyers’ minds is skepticism as they wonder whether the phone will do well or not in practice. But Moto G is different. On paper, it looks like an amazing handset for the price, but it also lives up to the invoice in reality. It’s turning the budget end phone market on it’s top because the Moto G contains features available in other handsets that are priced at double its cost. So what is it about the Moto G? Well, it exceeds its competitors in several major areas, from the big 4.5-inch display to the 1.2GHz quad-core processor as well as the Android 4.4 KitKat update, all packed into a case that is similar to the Nexus 4. Given the price tag, one could not have asked for more in that phone. 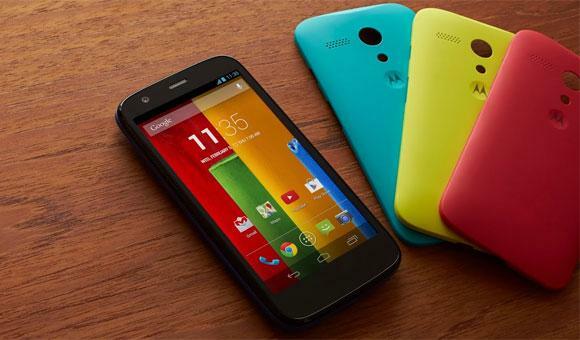 The latest model is the Moto G with a 4G variant, and it also comes with a microSD slot. Although it might not have the power or precision of its smartphone competitors, the Moto G still hails from a great brand name and is positioned among good smart phones in the market. So all in all, Motorola is a great gadget to own with nice features and a nice price too. Its camera is one area which has gone through compromise, but that can be taken with a grain of salt. Motorola may not have had the return we would have predicted –because there’s no flagship phone stuffed full of the latest technology and specs but what the now Google-owned company has done is even better. The Moto G is a top notch, low cost smartphone and we wholeheartedly recommend this as the best budget smart phone offered so far. 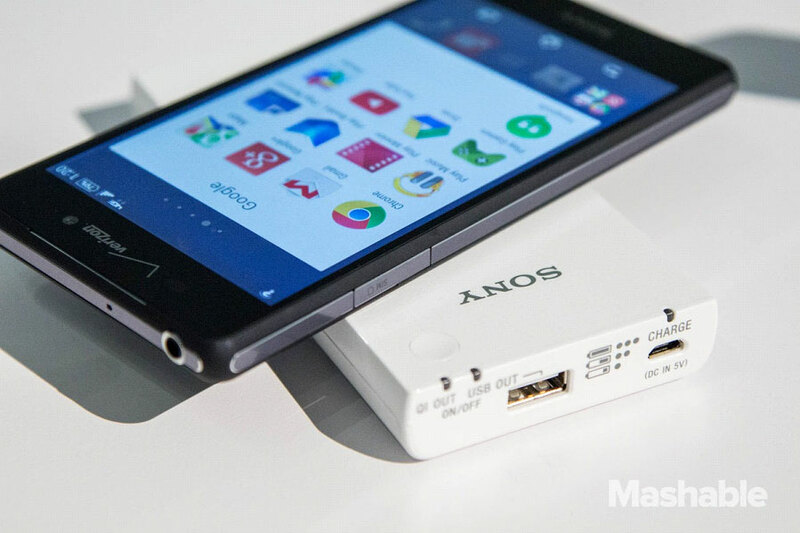 Sony’s latest handset, the Xperia Z3v, is a new age gadget that’s beaming with innovation. 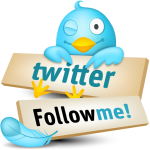 The smartphone is a waterproof device, something that is very difficult to offer in smartphones. Next, it can capture 4K video and plays high-resolution audio. And if you’re still looking for more, the device can even stream games from your PlayStation 4. With these unusual but much needed features, the phone has added to the telling technological bundle for the company’s latest flagship phone, a variant of the Xperia Z3. Sony Xperia Z3v is exclusive to Verizon in the U.S. and costs $199 with a two-year contract. If you are a photography enthusiast, you will be glad to use this smartphone as it can shoot videos at 4K resolution, providing for a sharp and clean viewing experience. Equipped with a storage capacity of 32GB, you don’t need to bother yourself with the space the 4k resolution videos will grab. If need be, you can extend the storage up to 128GB using a microSD card. With an impressive 20 megapixels, the rear camera has matched the pixel count of a good digital camera, making it redundant. The phone’s camera also comes with a bag of tricks to use the camera in the most creative ways. Playing high-res audio is definitely something that most phones can’t do, which makes this phone unique. It’s also equipped with digital noise cancellation technology. Although this superb handset is available with only one carrier, which automatically limits its reach, it surely gives you a lot for your buck. 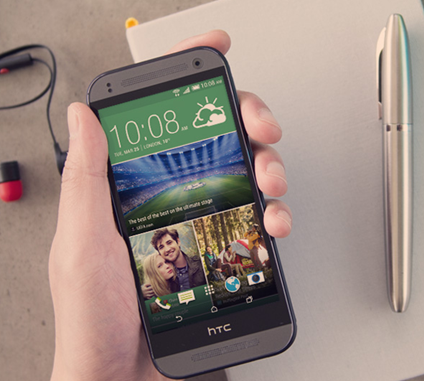 With its smooth feel and elegant looks, the HTC Butterfly 2 has given a new definition to smartphone designs. 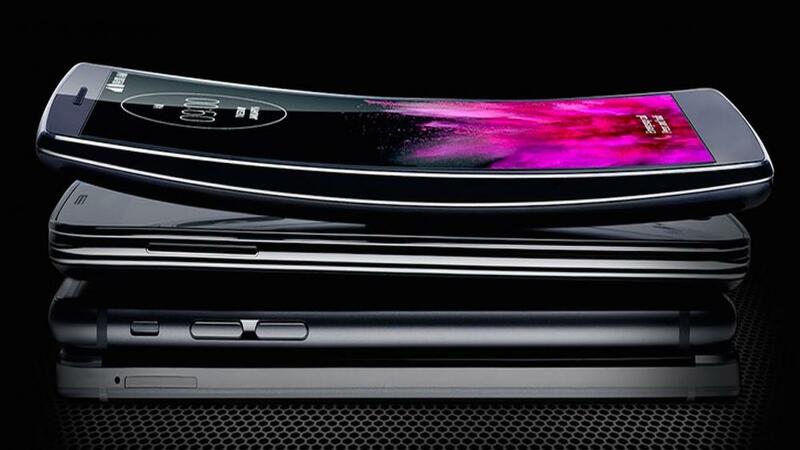 The stacked components inside the phone’s body render it a clean, curved back. Also, the phone’s edges narrow down at the corners allowing the phone to sit flawlessly on your palm. 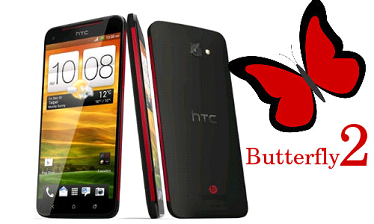 Although the Butterfly series may not be known as HTC’s defining series of handsets, it has come out to be one of the most capable cellphones that the company can flaunt. Boasting of a strong foundation, the HTC Butterfly 2 stands tall with a solid HD 5 inch screen, HTC’s trademark stereo speakers and HTC Sense 6. 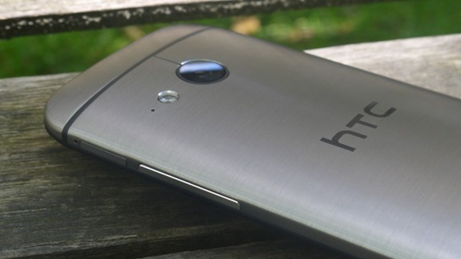 With two spectacular handsets released prior, the HTC One (M8) as the fresh Windows Phone version and the more affordable HTC One (E8) with its polycarbonate body and mostly the same specifications, the HTC Butterfly 2 is the last one in the lineup. This also could explain why the phone is expected to be at par with the HTC One handsets. 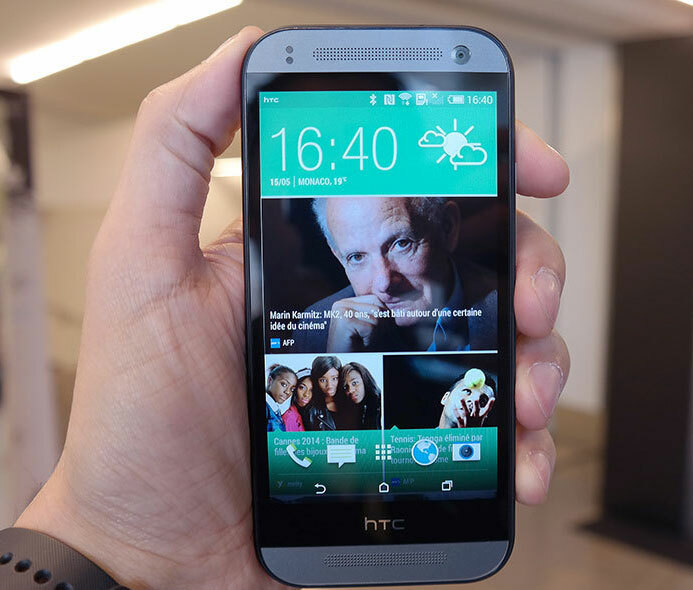 The HTC Butterfly 2 phone has a rich audio set up featuring Android 4.4.2 KitKat as its operating system. 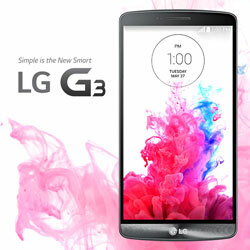 The display of the phone introduces new image technology that reduces color washout and enhances picture brightness. The duo camera setup with portrait editing features and a 13 mega pixel primary sensor definitely boasts fresh technological advancements. For people with a higher dependency on their phones as storage devices, the device offers 16GB of built-in memory and provides for expanding that as well with a microSD card slot. The HTC Butterfly 2 is dust-protected and can go under water up to 1m deep for about 30 minutes, which it manages to do without any protective flaps over the 3.5mm headphone jack and the micro USB 2.0 port. Inspired by simplicity and developed for high-end performance, the HTC Butterfly 2 combines peoples’ needs with their desires in order to bring out a phone that functions well and is fashionable too. For many, this might be enough to label the phone as HTC’s most viable option against the fast paced competition from Samsung and Sony mobiles.